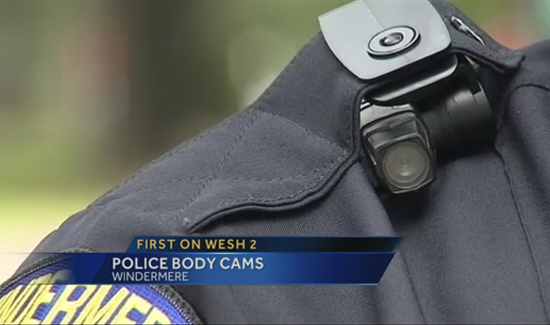 The debate over whether or not police officers should wear body cameras is big news these days. Every day it seems there’s another story about a pilot program at a law enforcement agency where cameras appear to have reduced both use-of-force and complaints against officers. However, as is almost always the case with technology these days, the cart is way before the horse. There are so many unanswered questions in terms of the details, it’s hard to know where to start. Who gets to see the videos once they’re recorded? Will officers simply turn the cameras off if they feel the resulting footage might portray them in a bad light? How will cash-strapped agencies that can’t afford to hire more bodies find the money to buy the cameras and store the footage? In Chula Vista, California, there’s another very interesting and as yet unresolved issue pertaining to body camera policy: Should officers be allowed to review the footage of an incident or arrest before writing their reports?